Аt the ITTF World Tour Japan Open in Yokohama seeds fell one by one in Men’s Singles in two rounds of the main draw. The only European players in Round of 16 tomorrow will be Patrick FRANZISKA of Germany and Andrej GACINA of Germany. 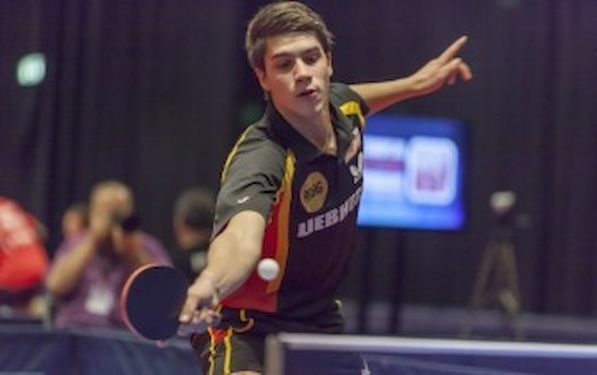 In second round FRANZISKA beat Adrien MATTENET of France, whilst GACINA succeeded against Jonathan GROTH of Sweden. Adrian CRISAN of Romania suffered by the hands of Hidetoshi OYA of Japan.